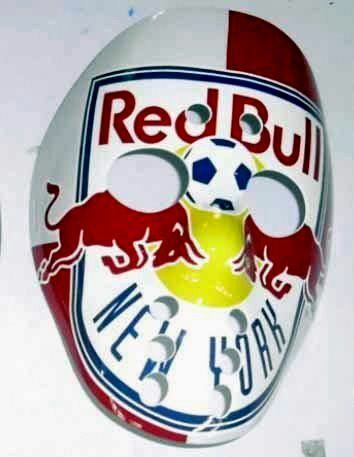 Anyway, how great would it be to have everyone at Red Bull Arena wearing one of these? 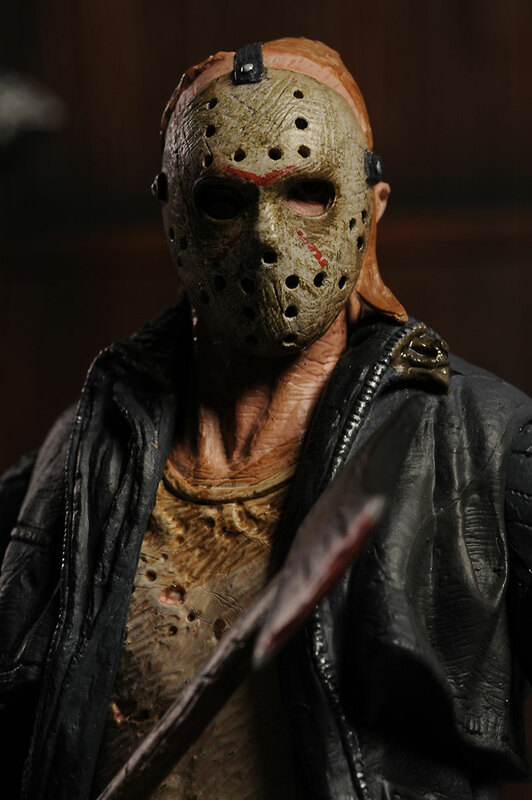 Well, several thousand Jason Voorhees-looking RBNY fans would strike fear into any visiting team, don't you think? Anyway, check it out at Warface By Design and at the Warface facebook page. 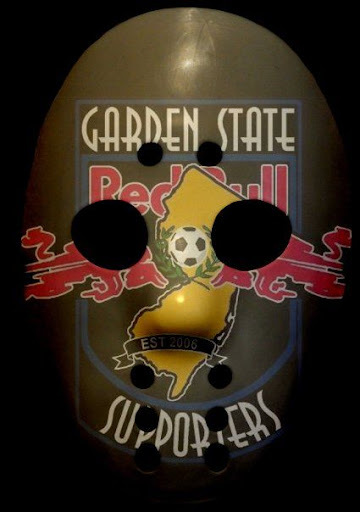 Check out their proposed Garden State Supporters Warface, which hasn't been produced as of yet. Very cool anyway.